British fast food restaurants and grocery chains, including Tesco, Morrisons and McDonald’s, buy their chicken from Cargill, which feeds its poultry with imported soy, much of it apparently coming from the Bolivian Amazon and Brazilian Cerrado — areas rapidly being deforested for new soy plantations. 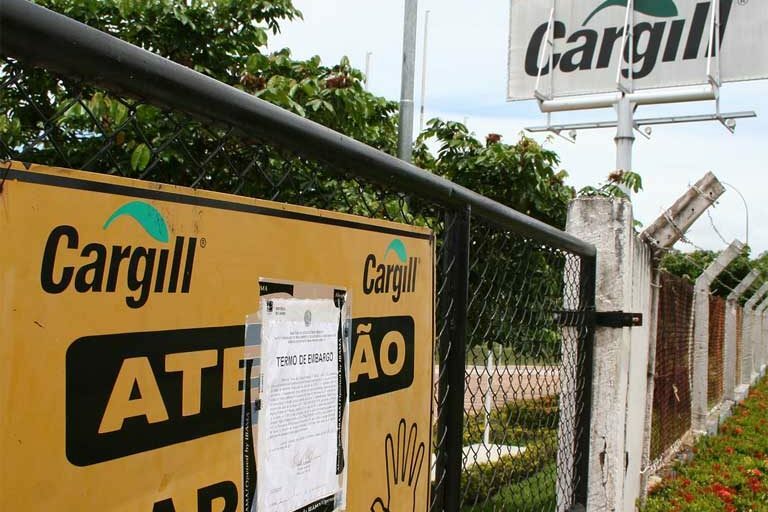 A decade ago, Cargill and other global commodities companies agreed to stop buying soy from the Brazilian Amazon and established a Soy Moratorium in the region. But a recent study showed that Cargill and other companies simply began sourcing their soy purchases from nearby areas, including the Bolivian Amazon and Brazilian Cerrado, a vast area of savanna, part of which is included in Brazil’s definition of Legal Amazonia. That shift has resulted in rapid deforestation in both areas; a Mighty Earth report revealed that U.S. soy distributor Cargill is a major soy buyer there. Efforts to extend the soy moratorium to the Bolivian Amazon and Brazilian Cerrado have long been opposed by Cargill, despite calls to do so by NGOs, scientists and the Brazilian environment minister. A Mongabay investigation, prompted by a report done earlier this year by the NGO Mighty Earth, suggests that customers buying chicken from some of Britain’s largest supermarkets and fast food chains may unwittingly be fuelling rampant deforestation in the Bolivian Amazon and Brazilian savanna. Tesco, Morrisons and McDonald’s buy their chicken from Cargill, the biggest private company in the world, which feeds its poultry with imported soy. The U.S. food distributor purchases its soy from large-scale agribusiness operations that often burn and clear large swathes of native forest to make way for their plantations. Ten years ago, soy traders agreed to stop buying soy from the Brazilian Amazon following severe pressure from activists, consumers and retailers such as Tesco and McDonald’s. 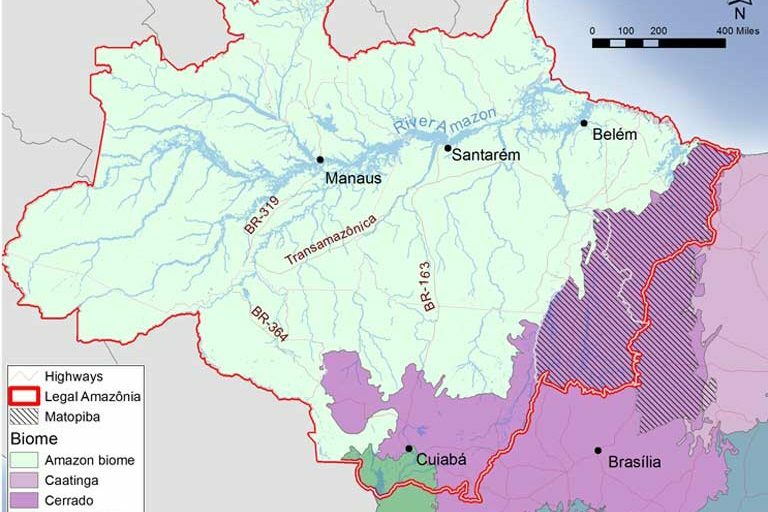 However, in the wake of this agreement known as the “soy moratorium,” global soy traders simply shifted their sights to nearby areas where deforestation is now rife in the Bolivian Amazon and Brazilian savanna — a region known as the Cerrado, part of which lies inside Legal Amazonia as designated by the Brazilian government. Large swathes of forests in these regions are being razed to make way for soy plantations, according to a report by the environmental NGO, Mighty Earth released in February of this year. 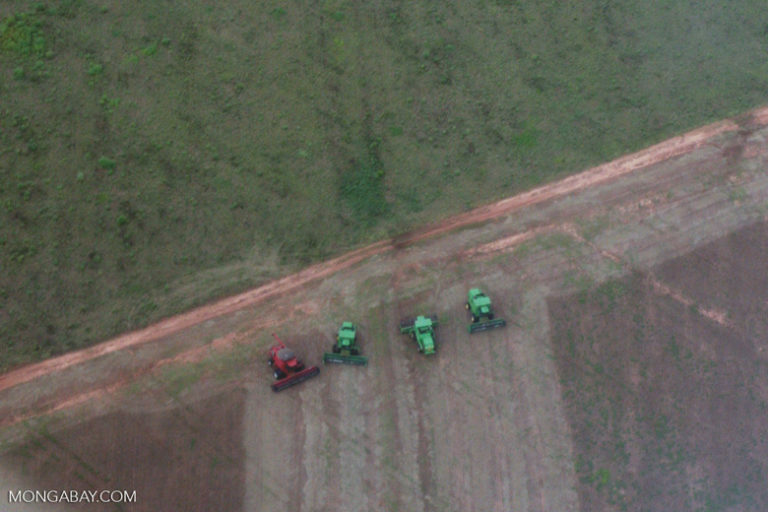 The NGO used drones and satellite imagery to identify deforested areas, and conducted interviews with farmers in more than 28 deforestation hotspots in Bolivia and Brazil. The research revealed that U.S. soy distributor Cargill is a major buyer. Brazil is the biggest producer of soy consumed in the United Kingdom, and 70 percent of it is imported into the UK by Cargill. Although soy is commonly associated with milk and meat substitutes, in Britain the vast majority is fed to animals, making up 20-25 percent of British chicken feed. 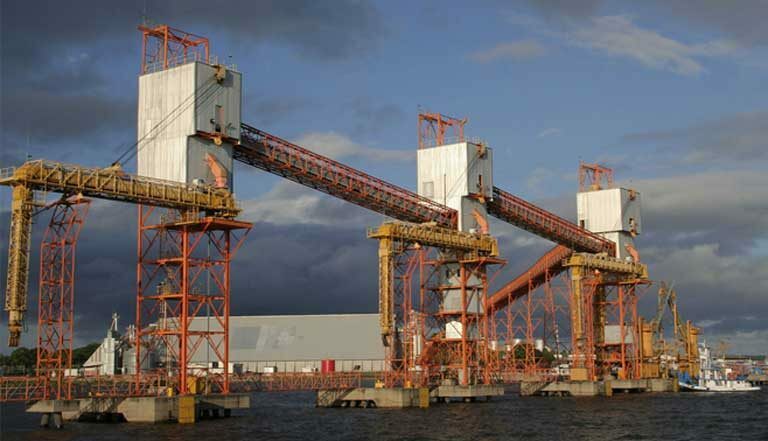 According to the Stockholm Environment Institute, Britain imported 394,000 tons of soy from Brazil in 2015, of which 277,000 came from Cargill. In the same year, Britain imported 223,000 tons of soy from the Cerrado. Cargill’s Brazilian soy is fed to chickens processed at the transnational company’s chicken plant in Hereford, UK, which slaughters over a million birds per week. The company requires its supplying farmers to buy its soy-based chicken feed rations. 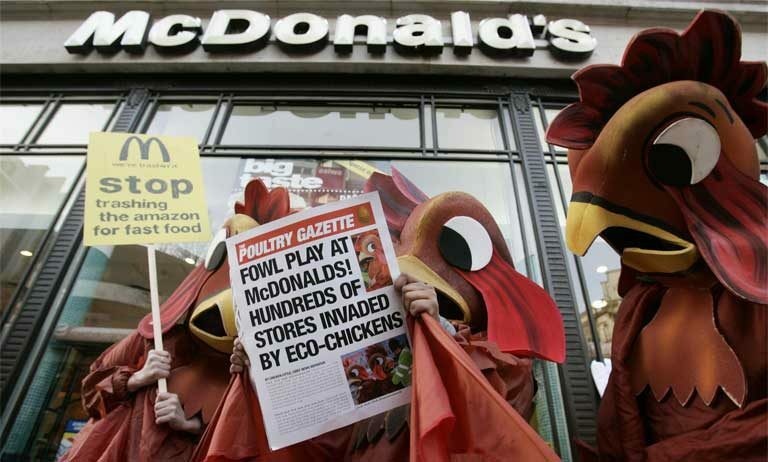 Cargill then sells its chicken products to British supermarkets and fast-food chains. 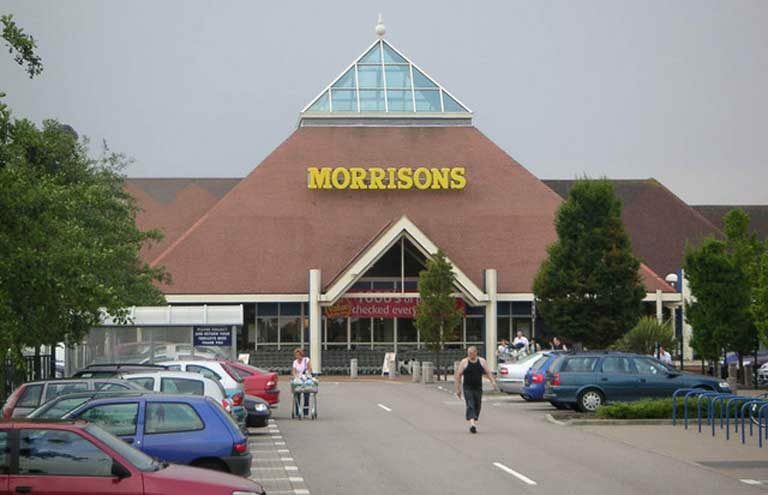 Morrisons named Cargill its “supplier of the year” in 2015. 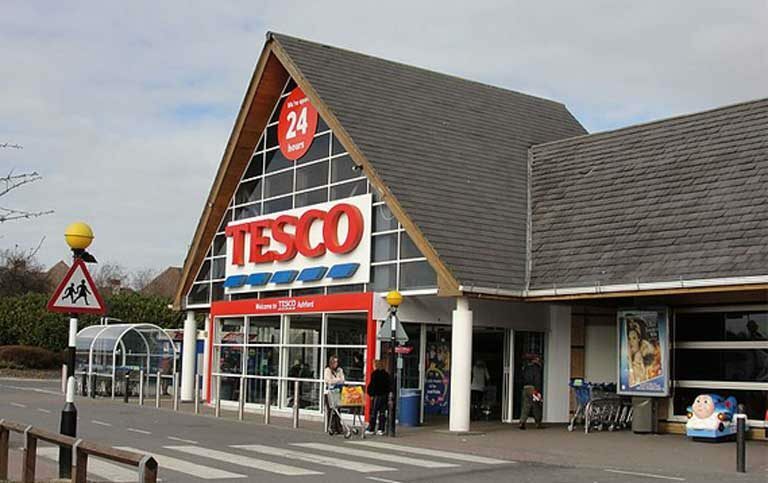 Tesco boasts on its website that it works with Cargill to “make joint decisions on price and volume commitments for the wheat and soy that make up our animal feed,” while McDonald’s has cited Cargill as its main chicken provider. Hurowitz said it is important that UK retailers use their influence to apply pressure on distributors higher up in the supply chain, like Cargill, by refusing to do business with them until they stop sourcing from newly deforested land. In 2006, Greenpeace launched an aggressive campaign against retailers for buying soy sourced from the Amazon. 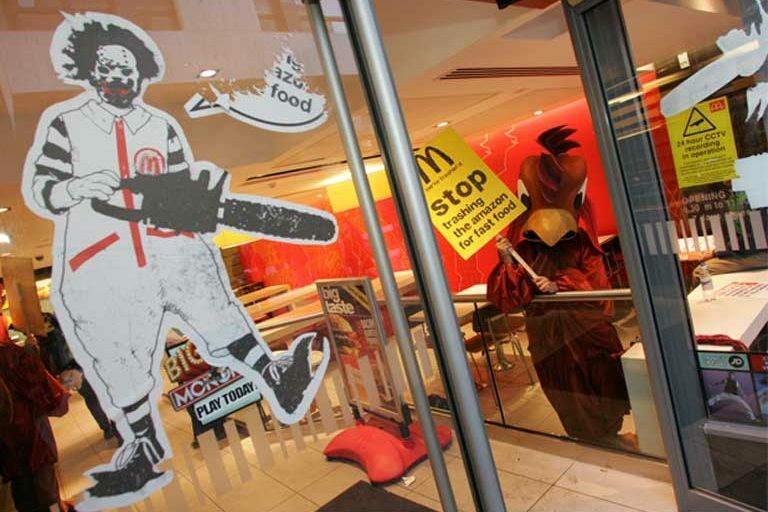 The NGO distributed posters of Ronald McDonald wielding a chainsaw, and chicken costume-clad activists invaded several McDonald’s stores, chaining themselves to chairs. It worked. An alliance of retailers, including McDonald’s, Tesco, Marks and Spencer, and Sainsbury’s, convinced Cargill and other distributors to create the Soy Moratorium, which has contributed to an impressive fall in the rate of deforestation in the Brazilian Amazon. However, large-scale soy growers found a workaround: they simply moved their operations to surrounding areas, where deforestation, production and profits have since soared. Ten years later, Cargill still opposes an extension of the moratorium to the Bolivian Amazon and the Brazilian Cerrado despite calls to do so by NGOs, scientists and the Brazilian environment minister, Jose Sarney Filho. Retailers have so far not used their leverage over Cargill to compel it to support a soy moratorium expansion. In the Brazilian Cerrado, a tropical savanna ten times the size of Britain, deforestation has been fuelled by a rapid expansion of soy farming. Known as an “upside-down forest” for its small trees with deep roots, the biodiverse region possesses an enormous storage capacity for climate change causing CO2, but only around 50 percent of its vegetation remains intact. In 2016, researchers used satellite data to determine that cropland within a 45 million-hectare Cerrado study doubled over the past decade, increasing from 1.3 million hectares in 2003 to 2.5 million hectares in 2013. 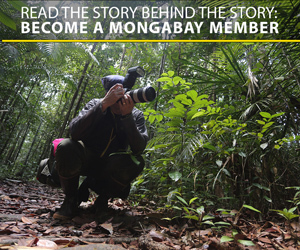 In the Bolivian Amazon, an area twice the size of Greater London has been deforested for agriculture each year since 2011, according to estimates from the nongovernmental Bolivia Documentation and Information Center. This is twice the rate seen in the 1990s. Deforestation is contributing significantly to the destabilization of the Earth’s climate. When trees are cut down and burned, their stored carbon is immediately released into the atmosphere as carbon dioxide, generating one-tenth of all global warming emissions, according to the Union of Concerned Scientists. Deforestation also does major harm to habitat and wildlife, and natural aquifers. In addition, the soy industry is a heavy user of chemical pesticides and petrochemical fertilizers. There are half a billion acres of degraded land across Latin America where Cargill and other transnational commodities companies such as Archer Daniels Midland, Bunge, and Amaggi could, if they chose, expand their enterprises without sacrificing native ecosystems. “We buy less than 10 percent Bolivian soybeans and are very clear that if a farmer has deforested land, we will not source from that grower,” said Cargill’s Corporate Vice President, Devry Boughner Vorwerk. However, The New York Times conducted their own interviews and confirmed that farmers engaged in deforestation in Bolivia were selling to Cargill. Cargill also claimed that portions of the Brazilian Cerrado mentioned in the report had been reviewed by the company’s geospatial analytical team which had found that this area was not planted with soybeans during the last crop season. “Because they have not planted soybeans, we are not buying from these farms,” Cargill said in a statement. Mighty Earth countered that these denials are misleading because their report refers to recently cleared forest areas that would not be ready for soy planting as yet. However, those areas are owned by farmers who currently sell to Cargill from their other farms. Lisa Rausch, a researcher from the University of Wisconsin, confirmed that it usually takes two to three years after an area is first cleared before it is planted with soy. A follow-up report by Mighty Earth, published in May, found that even after the publication of the original investigation, Cargill suppliers continued to engage in forest clearance. Toby Gardner, Senior Research Fellow at the Stockholm Environment Institute, explained that it is extremely hard for Cargill to give an assurance that they know the original source of all their soy. Earlier this year he was in Brazil helping to release a new transparency platform, Trase (www.trase.earth) that enables consumers and distributors to track the origin of soy and other commodities down to city level. McDonald’s and Morrisons did not provide a comment for this story about the implication of their sourcing of soy from recently deforested areas of Latin America, or their stance on an extension of the soy moratorium to other regions, especially the Cerrado. Peter Andrews, Sustainability Policy Research Advisor for The British Retail Consortium, responded on behalf of Tesco: “All our members are committed to working towards responsibly sourced soy from non deforestation sources. They have shown that through working with other retailers and suppliers, it is possible to make progress as demonstrated by the Soy Moratorium in Brazil. Britain is Cargill’s fifth largest import destination for soy from the Brazilian savanna, surpassed only by China, Thailand, the Netherlands and France.